So holidays are around the corner and you’re thinking of brewing in another cocktail to your favourite addition. How about indulging in an authentic mix of Pearsecco with Bai? The champagne cocktail creates an eclectic blend of rich flavors making the perfect refreshment to soothe while you’re working or at your pastime. How you enjoy this bubbly mix is completely up to you. Whether you’re planning to grab on drinks for the season or just occasionally, champagne cocktails just adds up as the best stuff to have. So you’ve been thinking of mixing a little cocktail so why not keep it health friendly. Add up some little delightful fruit pears with your personal favorite champagne to see the sparkling drink bring in more flavors than your typical stuff. Champagnes and fruits are well known to go hand in hand and complement each other with plenty of health positive effects on life. Pears, berries and champagne! What else is required? Holiday drinks are far better when they’ve got mixture from seasonal health fruits like pears and berries and who wouldn’t love to savor the refreshing taste of Pearsecco with bai after a hectic day. While adding a mild and delicate touch of flavours to your regular champagne the fruit also delivers a lot of nutrients and dietary fiber for better health. The rich brew infused with antioxidants of the pear fruit is total refreshment with a crisp touch of blueberries. While having a healthy mix of seasonal fruits and bubbly champagnes, you’re in for a budding flavorsome treat with the Pearsecco with Bai cocktail mix. So after proper preparation of the relishing treat you can savor the best of both fruity and exotic worlds. Much known among many treat and cocktail circles with its simple making process, Pearsecco with bai is made by equally combining the champagne nectar and pear fruit in a bottle. Just whisk and mix together the combination of all ingredients till all flavours mash up. The mixture has a perfect refreshing blend of flavours and bubbles that just soothes every inch of your taste buds. Not only it looks spectacular with fresh blueberry and pear seasoning but is a healthy additive to enjoy on almost any occasion. Further you can make your own additions in garnishing to create your personalized look for the cocktail. Now serve the cocktail equally in nice champagne flutes and further you can also add a slice of pear to theb champagne to bring out additional peachiness. Sparkling wines are also fine top ups for the drink. 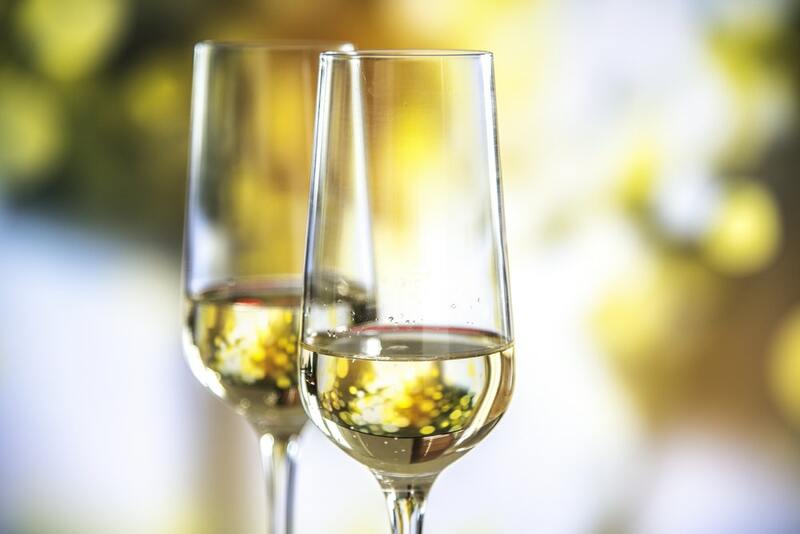 Use the left out champagne for the rest of flutes and serve the mixture fresh to your guests. With a wholesome tray of this delight the crowd would certainly be tempted to relish more of this. Whether you’re in for hosting a little house party or are just thinking of what to drink next, the cocktail can be a fine addition to almost any occasion.